Your company uses Dropbox to share files and now you would like to be able to convert and store archive files from anywhere – any PC, any mobile device like a tablet or phone. 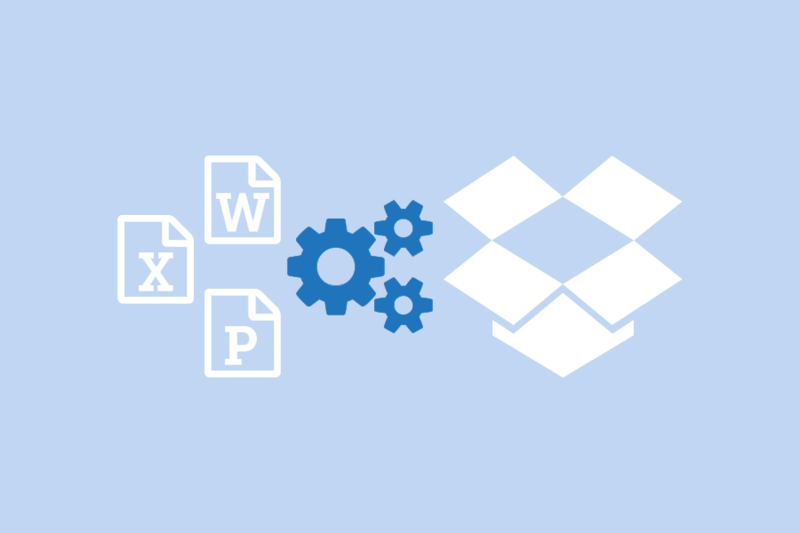 You can set up a shared folder in Dropbox, synchronize that folder on a computer running Document Conversion Service, and configure the Watch Folder service to monitor the shared Dropbox folder for files to convert. Create a folder in Dropbox (ie “WatchFolder-IN“). This is the folder that will be monitored for files to convert. If you want other Dropbox users to be able to see and upload files to this folder, create this folder using Dropbox’s Sharing feature. If you want to have the converted files also available via Dropbox, then create another folder (ie “WatchFolder-OUT“). This is the folder that will contain the converted files. To open the Watch Folder configuration file, click Start – Programs – Document Conversion Service 3.0 – Watch Folder – Configure Watch Folder Settings.